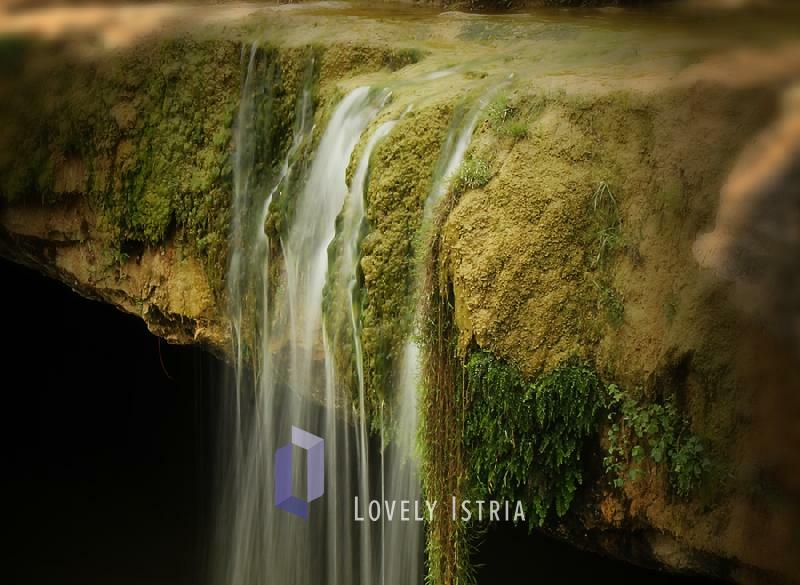 Central Istria or Green Istria is a very heart of Istria. It used to be unjustly neglected in the past of Istrian tourism, but today more and more visitors discover its loveliness. Its nice little places are a bit out of the way of the usual tourist routes, so even in high season you can enjoy their beauties. 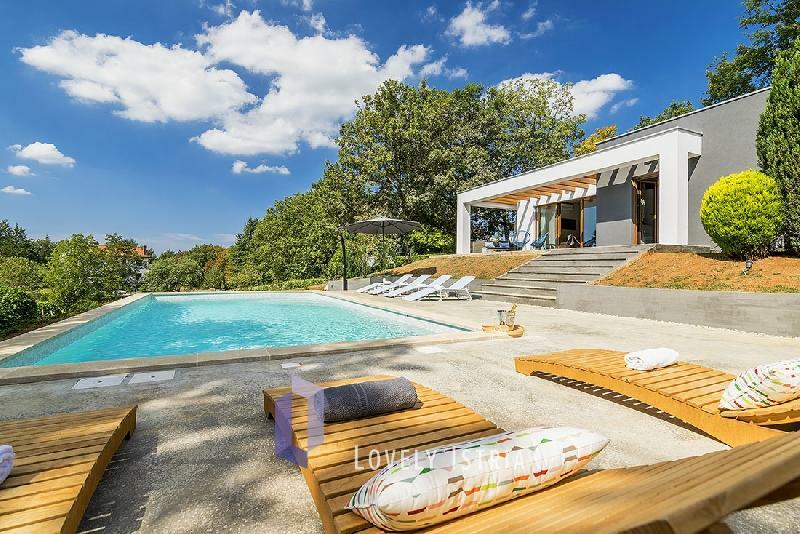 And in one of the many villas of Lovely Istria near Pazin, Žminj, Sveti Lovreč, you will recharge your batteries and spend the best vacation ever. On top of this, there are gastronomic delights of Istrian cuisine, world’s best olive oils, and supreme local wines.